Swallows are very common wherever there are settlements or open space above the water. In cities and towns are the most common whale ("swallow") and funnels (urban swallow), they can deliver to the residents a lot of trouble, building their nests under the eaves or roofs along the eaves of houses. In order to build a nest, swallow the necessary vertical surface. She finds in the puddles, the damp earth, rolls it into balls and brings in the beak to the chosen place by attaching to the nest with their own saliva. For strength swallow can strengthen the structure with straw, hair, stems. The construction takes place purely mechanically, always on the same principle. 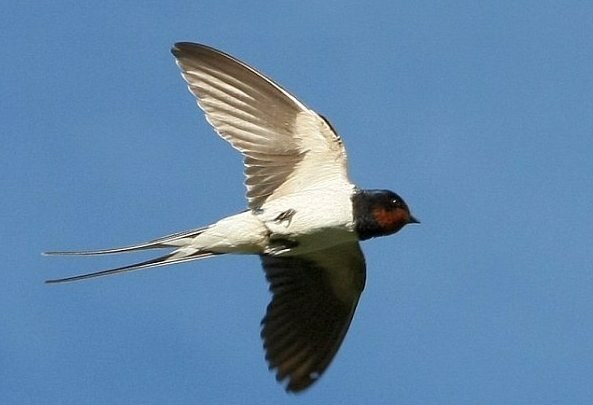 Being in a new environment, the swallow is lost, and cannot adapt to them (for example, it cannot build a nest if there is no vertical surface). One of the most suitable places for nesting – building walls along the eaves, under the eaves and skates houses, under supports of bridges. Swallow tries to choose a place comfortable for the flight and at the same time under the roof to the building has not soaked from the rain, and the Chicks were protected. 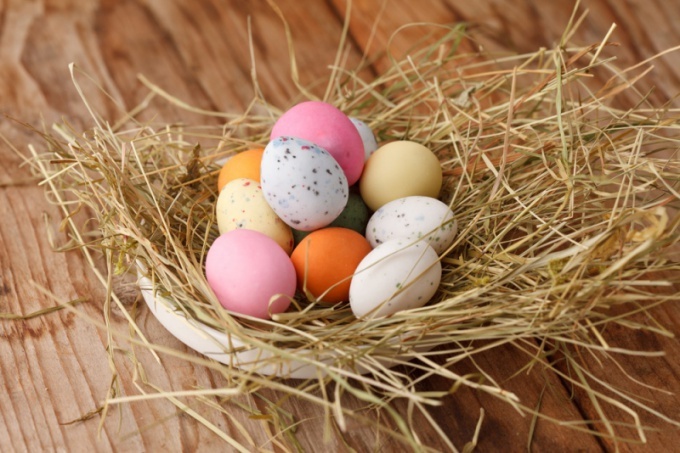 The reason swallows choose nesting sites of the city, is simple – here are a lot of food. They are happy to kill hundreds and thousands of mosquitoes, midges and flies of the day. According to popular belief, the swallow's nest on the wall of the house – fortunately. However, not all residents of the house agree on this neighborhood and try to drive the swallows from the selected point. In fact, it is quite difficult, which is associated with instinctive relation to the site. Well-known Russian naturalist, V. A., Wagner conducted experiments in which hung the nests of swallows on a small distance, and in front of their parents. Swallows have long sought its nest in the place where it was built, was ready to feed someone else's Chicks. The scientist concluded that the swallows are very important the place where he built the nest – even more important than the nests and Chicks. So the simple destruction of nests no nothing, just swallows will build a new one. The only opportunity to scare the birds to make the walls slippery so that the lumps of dirt it was impossible to fix.